Unless you have been living under a rock for the past several years, you know that your credit score is used for practically everything. If you want to rent a home, buy a home, buy a car, get insurance, open a credit card or obtain employment your credit will be checked. The interest rate you receive for your car loan, credit card or home loan will be determined by your credit score. Additionally, you may be denied insurance or employment due to your credit score. Let’s take a look at each element and what you can do that may help raise your score. Payment History – Are you paying your credit obligations on time? Your payment history represents 35% of your overall credit score, that’s a big chunk! TIP #1: Make sure you pay all of your creditors that report to the credit reporting agencies on time each month. Never be more than 30 days late, you can be 25 days late, and it won’t hurt your credit, once you are 30 days late or more your credit score may be affected. Credit Indebtedness – How much credit are you currently utilizing on your revolving accounts? Or worded another way, how much credit do you have available on your revolving accounts? Credit indebtedness accounts for 30% of your overall credit score. TIP #2 – The lower your balance the better your score. Try to keep the balance on all of your credit cards 30% or lower of the total limit. For example, if you have a credit card with a limit of $1500, keep your balance below $450 at all times in order to maintain or achieve the best credit score. This applies to all of your revolving credit card accounts. Length of Credit History – How long have you held your oldest credit card? I recently checked my credit account it says that my oldest line of credit is over 30 years old (yes, older than some of you reading this article, but I ain’t made at you! ), I got it when I was a freshman in college. 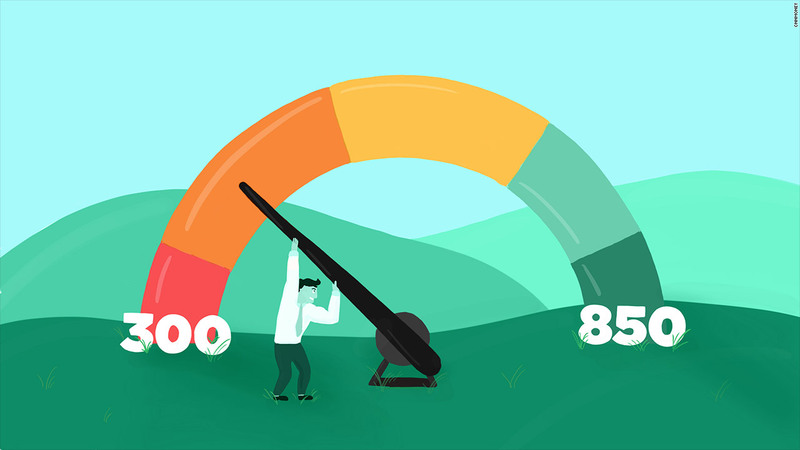 Length of credit history accounts for 15% of your overall credit score. TIP #3 When you pay off a card balance don’t close out the account. Keep the account, but don’t use it, or use it for small things like gas and groceries and pay it off immediately. The longer you can show you have a credit history the better your score will be over time. Pursuit of New Credit – Have you opened several new accounts recently? Have you been shopping around for credit for a new car or a mortgage? Creditors don’t like to see too much activity when it comes to new accounts because it could mean you are having financial problems and looking to use credit cards or other means to bail yourself out. Pursuit of new credit represents 10% of your overall credit score. TIP #4 – If you need to open new lines of credit space them out. Don’t just open a new line of credit because you are getting 10% off of a department store that day, it can hurt your credit score for months, the inquiries stay on your credit report for two years. If you need to shop for a car or home and need to compare interest rates, that’s ok, try to do the comparison shopping within a 30 day period. Credit Mix – Do you have a mixture of credit? Meaning, do you have student loans, a car note and a credit card? If not, it may be a good idea to add a different type of credit to improve your credit score. Credit mix accounts for the final 10% of your overall credit score. 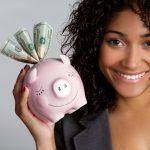 TIP #5 – Now I know this goes against what I said in section 5 above, but if you are looking to raise your credit score and you have only a car loan for instance, which is considered installment credit, getting a revolving line of credit such as a credit card could improve your score, as long as you don’t overdo it and go get several credit cards. Utilize these tips and watch your score soar! !